Do you need to relocate your business? Do you need a mover in eastern Pennsylvania? If so, you have come to the right place. Countrywide Moving and Storage can help you with all of your commercial moving and office moving needs. 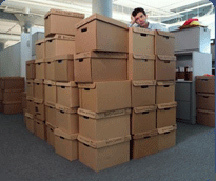 Let us help you plan your next office move or corporate relocation. Location is important in business. That’s why we go beyond the services offered by traditional commercial movers. We don’t just move your stuff; we set you up to do business in a new location stress and hassle-free. If you are looking for a PA commercial mover, our commercial moving services are the best choice you can make as we include project management, asset management and installation with an experienced and innovative staff of specialists ready to assist you at any moment. Regardless of your request, Countrywide Moving and Storage will get the job done. One of the most important factors in any commercial move is smoothing the transition for your employees. An easy move and happy employees make for a pleasant work environment. 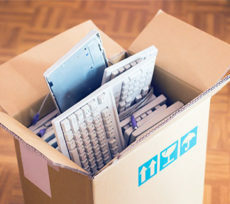 Office relocation of your PA business is an important aspect of our commercial moving service. 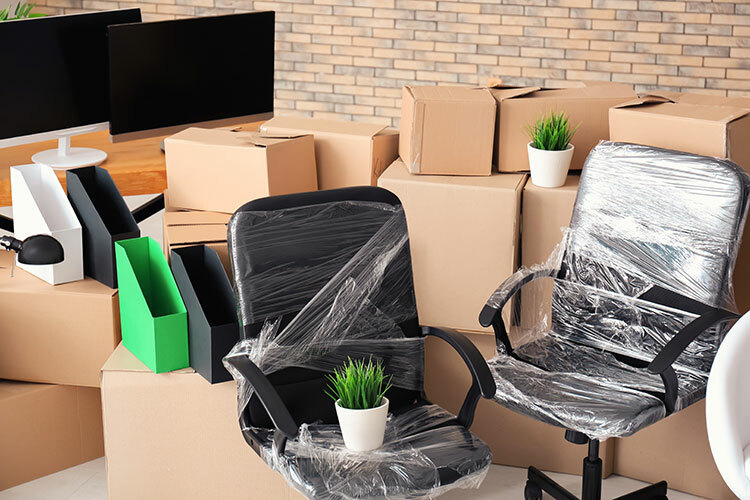 There are many factors that go into a corporate relocation—more than just transportation of equipment and furniture. You need a moving company that is experienced in working with businesses and conducting this type of move on a regular basis. We’ll help you to arrange and plan the details of your next move, so that you’re up and running at top speed as soon as possible. Our prospectus gives you a complete outline of expenses, strategy, layout, organization, and time to completion. You will find that our uniquely efficient and well-planned execution sets us apart from our competitors. One of the advantages of using our service is to take advantage of a free on site moving estimate. Sometimes, a new pair of eyes can catch details that you’ve overlooked during your busy time of relocation planning. If this is the first time you have moved your business, don’t feel too overwhelmed—we will help you make the transition.